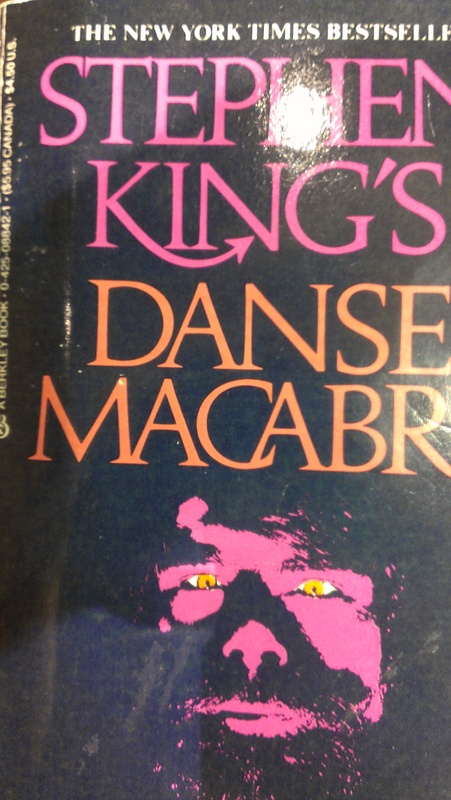 This is Stephen King’s Danse Macabre, a scholarly yet accessible study of the horror genre published some thirty years ago. King knows his stuff, and it shows. The scope of his book is vast, encompassing nearly all things horror from the the last (at the time) thirty years–books, films, etc. Which brings me to Clay Morgan. It is this last with which, as he looks at six tales of the undead from the New Testament, Morgan deals the most. But it is no dry, dusty tome full of dead men’s bones; rather, like Stephen King, Clay is clearly a pop culture aficionado. He knows his Zombieland, Night of the Living Dead, and the Walking Dead. But he also knows his Bible, and his purpose in writing this book–along with providing an entertaining ride though history–is simply to point out that the same Jesus who brought the dead to life in New Testament times still raises the living dead today. 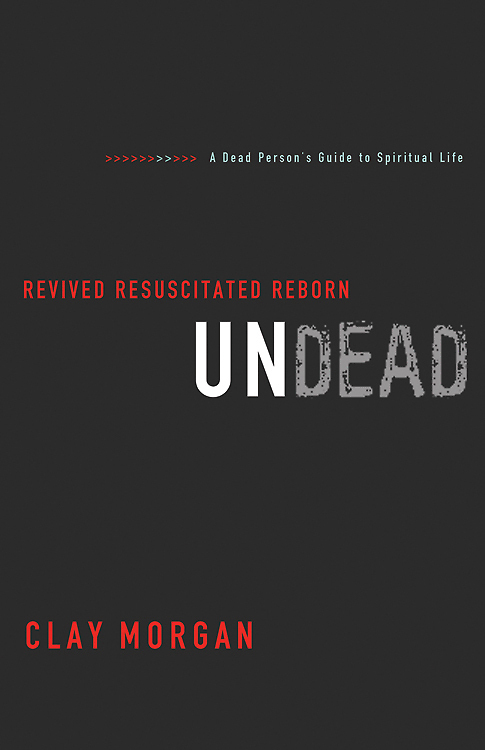 Undead: Revived, Resuscitated, Reborn is available on Amazon, Barnes & Noble, and other retailers. 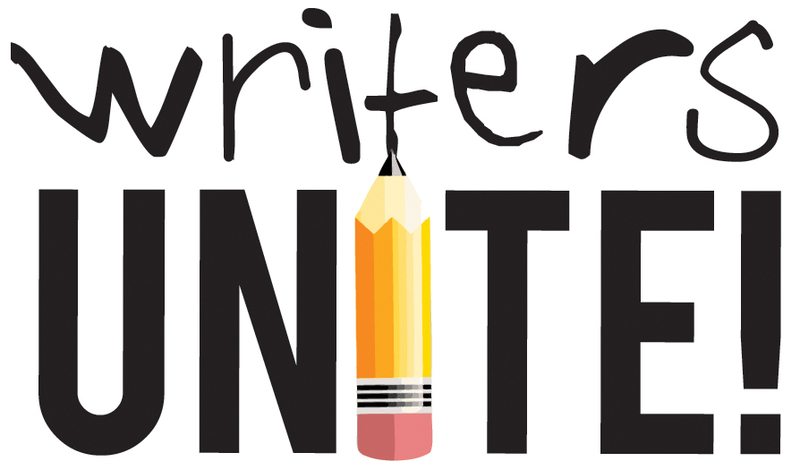 Have you read Undead? Do you watch zombie shows/movies?